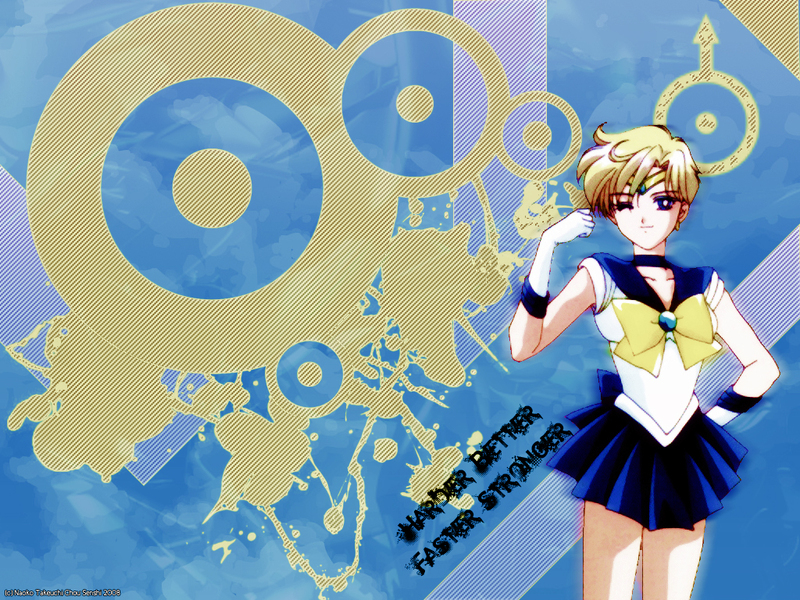 I do not claim the image used, Sailor Uranus is a Naoko Takeuchi character and the setence is from Daft Punk. Ah - Harder, Better, Faster, Stronger. Can't go wrong with Daft Punk. Taken of couse from the album "Discovery." Brilliant record.